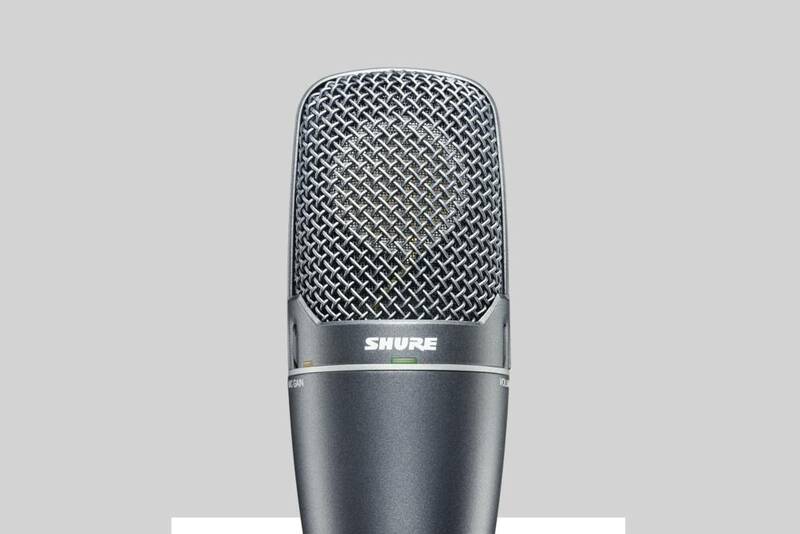 Side-address cardioid condenser microphone connects with a computer for natural reproduction in instrument and vocal digital recording applications. Side-address cardioid condenser microphone connects with a computer for natural reproduction in instrument and vocal digital recording applications. Features include preamplifier with Gain Control, zero latency playback, and a high-pass filter. What is the PG42USB best suited to? The PG42USB has been designed and optimized for lead vocals. It plugs into a computer USB port for the simplicity of digital recording and features a large cardioid diaphragm tailored with high sensitivity to clearly reproduce the subtle nuances of lead vocal performances. 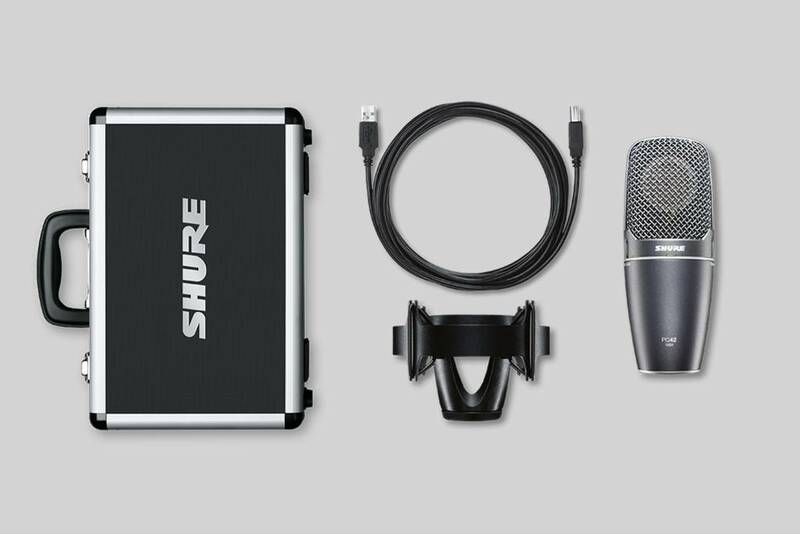 It is ideal to be used in home and professional recording studios.